Online businesses often find it difficult to sell products or services to their customers. Most customers visit the site and leave without purchasing anything. To solve this problem and encourage more people to subscribe to your goods, live chats applications can be beneficial. Basically, a live chat system is like a medium of instant customer support that is inserted in your e-commerce website. Utilizing this software, whenever a customer visits your website, they will be approached by a chat box asking them whether or not they need help with anything. Live chat allows you to offer assistance to your customers whenever necessary, thus giving you the benefit and also help the visitor. Live chat software allows you to come at your customer’s aid faster than traditional means of customer support via phone calls and email. This gives you a much needed competitive edge in your business. 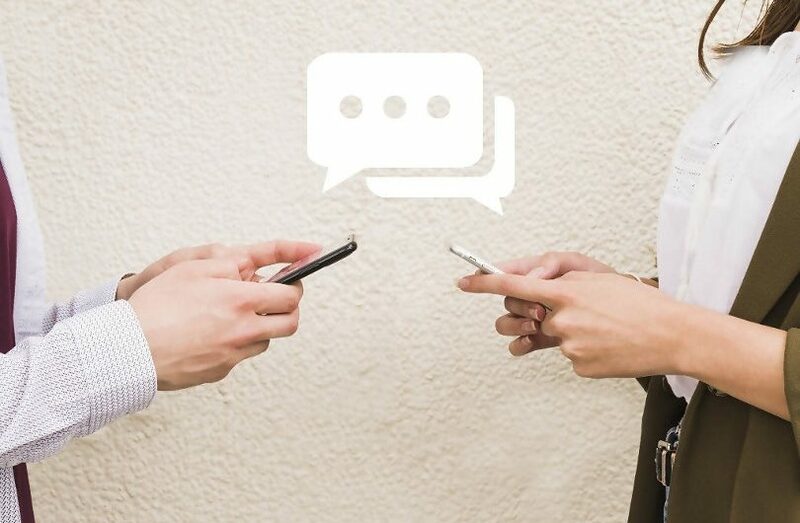 Live chat uses instant messaging so that the customer can put forward the concern in brief and receive an immediate response. Operators can anticipate and answer the questions even when they are asked. Customers too can expect a response within a specific, short timeframe with live chat software. The live chat system is ingrained in the webpage, which is why the customer does not have to break off from scouting of the page to ask questions about their issues. People are also more at ease with a live chat system because they are not like phone calls. In fact, live chats there is no need to keep up conversations with a stranger at all, which can be an advantage for many. Live chat enhances customer loyalty. Since it is convenient to use, people can use it more and more to solve their issues. Customers have also admitted that adequate and efficient customer support is one of the primary reasons for their loyalty towards a particular brand. With live chat software, customers will receive all the help they need. Live chats may or may not require human personnel for their operation. And the support staff can keep multiple conversations going on, thus aiding more than one customer simultaneously. This calls for a significant reduction in the amount of support staff members you would require for your business, and as a result, reduces your overall expenses. It is difficult to analyse the quality of a customer service phone call effectively. However, with live chat software, you can do just that. It provides you with consolidated details about total chats, response time, customer satisfaction, duration of each conversation, as well as the count of available support personnel – valuable information you can use to assess the performance of your service providers. Live chat systems can significantly improve the quality of your online business. By means of their effective and quick responses and their problem-solving techniques, this software can help you build a large and loyal customer base. Don't Miss it Debt Consolidation, How it Affects your Credit?